Iranian First Vice-President Eshaq Jahangiri in a meeting with Algerian Energy Minister Noureddine Bouterfa in Tehran on Saturday underlined the need for removing obstacles on the way of banking relations between the two countries. “Settlement of the banking problems will play an effective role in developing the two countries’ economic ties,” Jahangiri said during the meeting. 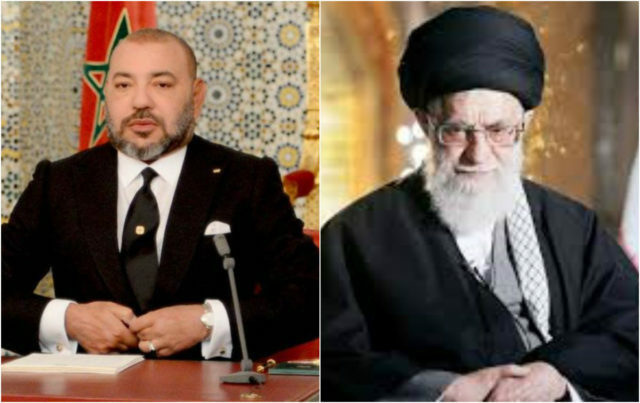 Late in May, Algerian Prime Minister Abdelmalek Sellal underlined the necessity for accelerated efforts to implement the agreements between his country and Tehran. Sellal made the remarks while visiting Iran’s booth at the 49th edition of Algeria’s International Exhibition. 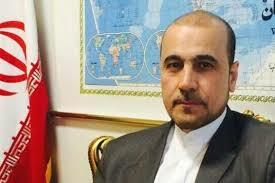 During the visit also attended by Iranian Ambassador to Algeria Reza Ameri, Sellal underscored the need for the rapid implementation of the agreements made between the two countries during the meeting of the joint high commission and the visit of Algerian Industries and Mines Minister Abdeslam Bouchouareb to Tehran. 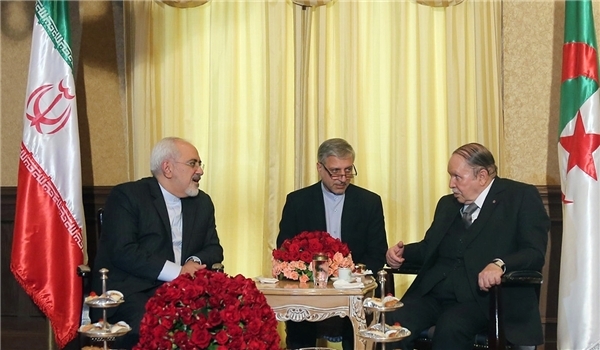 He also said that his country is eager to further develop ties and cooperation with Iran in all fields. Sellal referred to the two countries’ agreement to launch production line of Iranian cars in Algeria, and called for its rapid implementation. Also in May, Tehran and Algiers signed over a dozen agreements on production of Iranian vehicles in the North African state. A sum of 19 Memoranda of Understanding (MoUs) were penned in Tehran in the presence of Iranian Minister of Industry, Trade and Mine Mohammad Reza Nematzadeh and his Algerian counterpart. The MoUs allow a number of Iranian automakers to gain a foothold in North Africa where they will manufacture cars, vans and trucks. 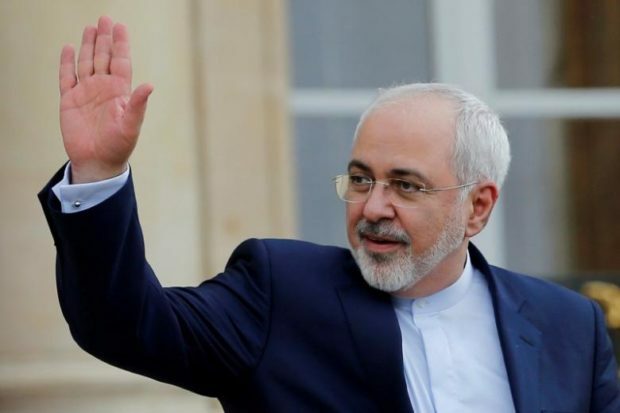 Nematzadeh said that there are no restrictions facing cooperation between Iranian and Algerian companies. 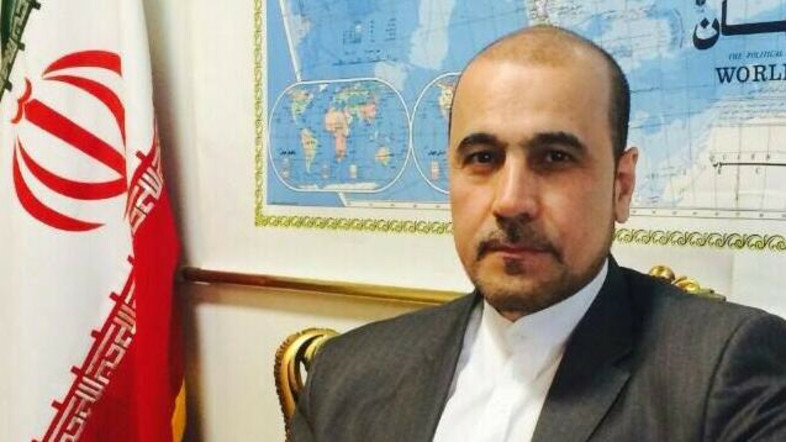 Bouchouareb, who was in Iran at the head of 100 delegates from Algerian companies, said the trip has provided a good opportunity to get acquainted with Iranian capabilities and weigh plans for closer cooperation.